How Can You Fit the Malibu into Your Lifestyle? When you’re considering one of the most popular car classes on the market today for your next vehicle, the midsized sedan market does offer you some excellent choices. One of the best cars you can drive that’s been described as being an amazing ride in this class, is the Chevy Malibu which you can find for sale in the Oconomowoc area. 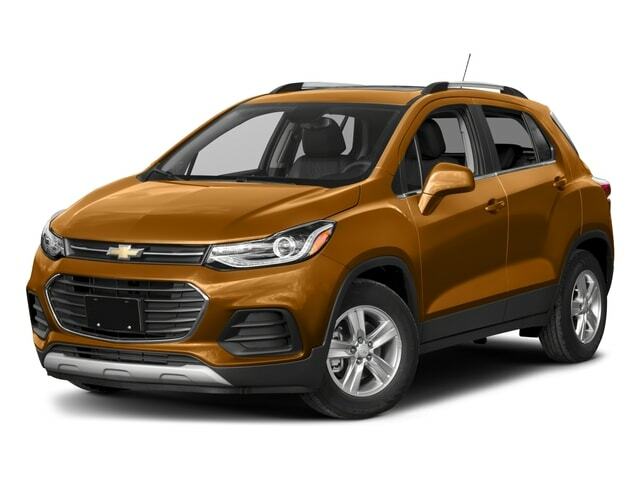 This is a car that offers you a high quality ride with the features and equipment you’ve been looking for to have a great way to enjoy the ride on the road. When you’re looking for this car and want to know where you go, you need to make your way to Ewald Chevrolet Malibu in Oconomowoc, WI and check out what this car can be for you. You’ll be amazed at the deal you can have and the impressive lineup of amazing vehicles to choose from. You’ll have the benefit of being able to choose the right Chevy Malibu offered for sale for you in the Oconomowoc area that will give you the drive and the qualities you want to enjoy on the road. One of the most important features of the car you want to drive is the connectivity you enjoy in your vehicle. 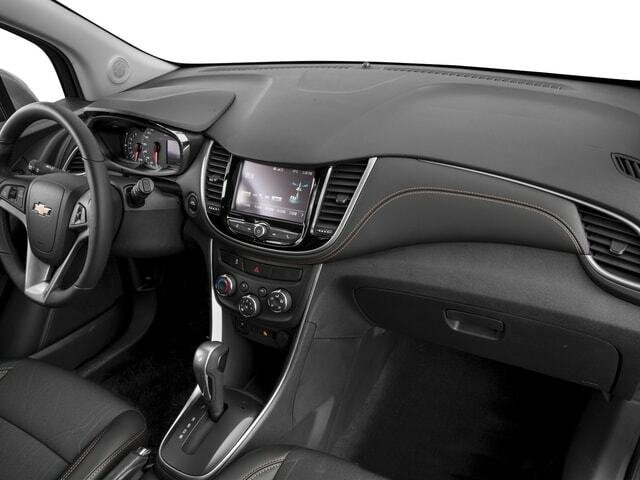 The Chevy Malibu you choose that’s offered for sale in the Oconomowoc area should have the ability to connect you to your vehicle through the infotainment system by using the abilities given to you with Apple CarPlay and Android Auto. With these features offered in your Chevy Malibu you’ll be able to have the drive you want and the functions need of your smartphone through your infotainment system, making it possible for you to enjoy the drive. When you have young drivers that are just beginning to learn to drive you need to have the ability to keep an eye on them when they take the car out. With the new Teen Driver app inside the Chevy Malibu you choose for sale in Oconomowoc you’re going to have the tool you need to be able to enjoy the drive and have the quality you’re looking for. With this feature you can have reports that tell you how fast and where the car has gone along with other reports and tools to make use of in your car. Let the Chevy Malibu offered for sale in the Oconomowoc area be the right one for you. Come in and see the team at Ewald Chevrolet Buick in Oconomowoc, WI and let them help you have the right car for you to enjoy the drive. With some excellent features that can be added you can enjoy the connectivity you want and the ability to know how your teen is driving when they take the car out for a great ride. This is the place where you’ll find the perfect Malibu model for you at a great deal.